Moving home or relocating your office can be a stressful time, most especially when you decide to go it alone and try to do all the heavy lifting yourself. What you may not realise is that trying to move house yourself will not save you time or money; once you add up the fuel you use for your car and the time you have to take off work you will actually be losing out. What you need for your home removal or office relocation is a team of removals Bristol experts who will get the job done quickly and efficiently, and at a price that you can actually afford. 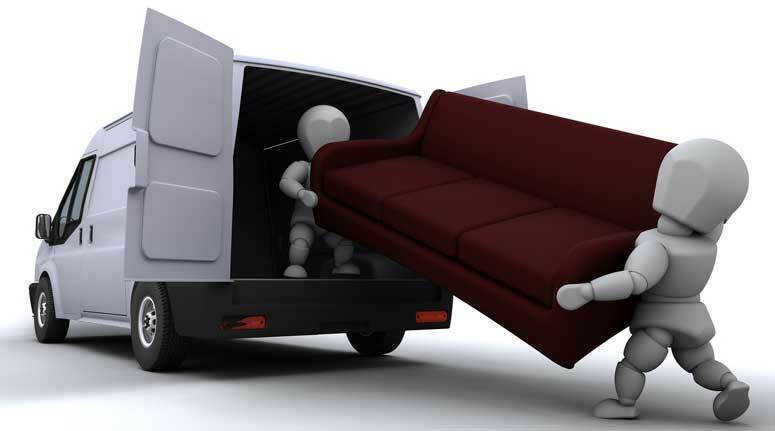 When you enlist the help of your local removals Bristol team for your house or office relocation, you can take advantage of a wide range of services including a seven-day-a-week service on your removals, storage, and a man and van service. Whether your removal is local or national, and whether it is on a small or a large scale, your local removals team in Bristol has every aspect of your relocation covered. Services available from your removals Bristol team include storage, delivery of goods that you buy online, student removals on a budget, and local and national removals. With years of expertise in removals, your friendly local team will handle all your good with the care they deserve, insuring them during transit in case the worst happens and they become damaged for any reason. When you opt for a local team for your Bristol removals, you will enjoy a personal service from a team who really care about you and your relocation. Offering a service that is affordable, even on bank holidays and weekends, your local experts in removals in Bristol and Swindon have a wide range of Lorries and vans of different sizes that will really be perfect for your needs. Moving home or relocating the premise of your business is a taxing time for all concerned, and when you are moving to a new office premise you want to ensure that you remain open for business for your customers as much as is possible. By hiring your local Bristol removal experts for the job you can move premise in the evening or at the weekend, ensuring that you are open for business as usual in the Monday morning after your move. There are many different reasons why you may be relocating, and it doesn’t matter whether you have a few large items to shift or a house full of furniture; Bristol removals experts can get the job done quickly and efficiently and without making a huge dent in your removal budget. Take the stress out of relocating, and forget trying to use your own vehicle for the job. Your local team of Bristol removals experts can get the job done on time, handling all your goods with care, and ensuring that they will be delivered to their destination on time and with no unnecessary damage being incurred in transit.